During stages of a weakened immune system, some horses are not able to clean the respiratory tract on its own. As a consequence, it can cause respiratory infections. Also allergies are a familiar problem. 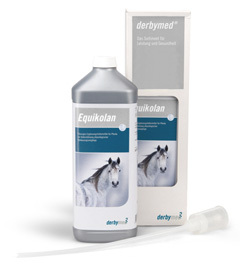 The special developed derbymed® solution helps preventively and during the acute phase of an allergy. 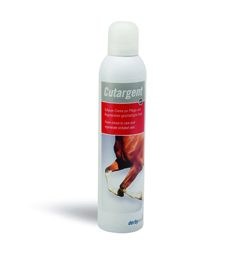 It affects the wellbeing of the horse positively. The best is a free breathing horse. A healthy musculoskeletal system is essential for the well-being of the horse, its performance, and hence its success in competitive sports. 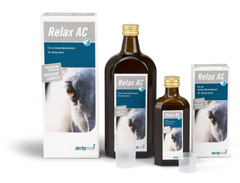 The derbymed® range supports the mobility of horses - preventive as acute. 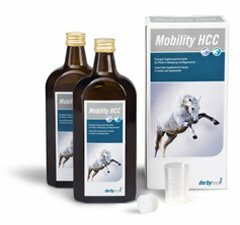 In this awareness the derbymed® products offer opportunities to support the horses mobility – preventive as well as acute. Because horses are made for moving! The complex digestive system of the horse can be disturbed by a variety of causes. These imbalances may cause faulty fermentation, digestiv problems, illness of the gastrointestinal system and in the worst case lead to a colic. 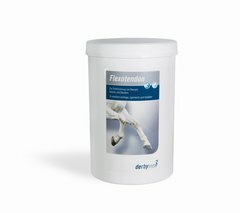 Accordingly derbymed® developed a range of products that support the regulation of disturbed digestiv processes and abet the establishment of a healthy intestinal microflora. A complex digestiv system requires an equally complex care. 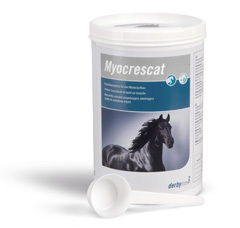 Derbymed® developed a selection of supplementary feed to meet the particulary requirements of breeding horses. 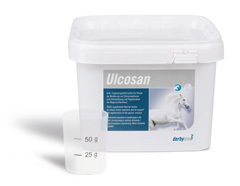 These optimize your breeding results as well as maintain and stabilize the health of mares and foals. For a healthy development of the foal its necessary to accomplish the optimal prerequisite. A weakened immune system can lead to respiratory infections. In this case the endegenous defense mechanisms of the respiratory track are no longer sufficient. In addition allergies with all their perceptibly impacts are a huge problem for horses. Especially for this occasion derbymed® developed a drug to offer a variety of opportunities to return to full health and full performance power. For a succesful rehabilitation one needs reliable commodities. In training of sport and show horses helping maintain lean muscle und muscel building have top priority. 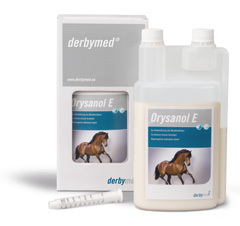 For these specific demands of hard working horses derbymed® offers products that support the construction of a powerful muscel system and help minimize post-exercise protein or muscle breakdown. The organism can only realize its full potential if it accurately receives the nutrients required. Healthy hoovs are essential for every horse. Thus, every sickness of the hoof is not only an optical but a health problem. 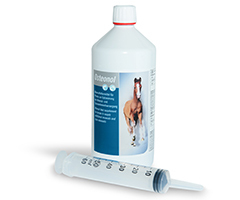 Deficiencies in the diet are often reflected in the hoof quality and may lead to hoof disorders. 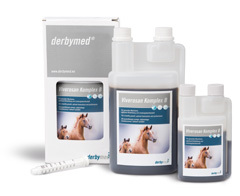 To close this gap, the nutrient concentrate of derbymed® contains a precise combination of nutrients. Only a healthy and unharmed hoof can take the horses weight without consequences. 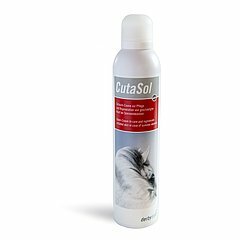 Summer dermatose and skin irritation are a common problem in horses. The appearance of the hair and skin are significantly impaired as well as the welfare of the horse. Itching, burning or oozing may tease the affected horse a lot. 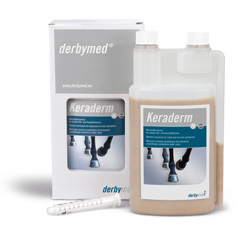 Accordingly derbymed® offers appropriate solutions for preventive and acute application for the needs of skin and hair. The largest organ of the horse needs to be paid the most attention to.